Google’s browser-based productivity tools such as Docs and Sheets were free when they were first introduced. 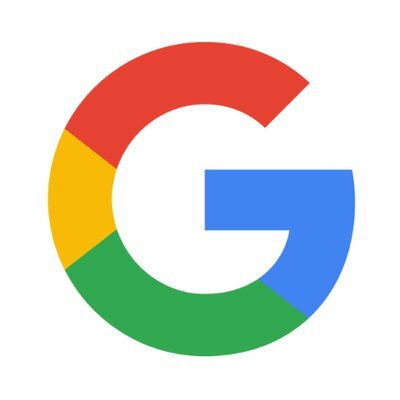 However in 2007 Google launched what is now known as G Suite, the premium version of it’s Google Apps service. The service cost was initially $50 per user per year but in subsequent years, it added a $5-per-month option and advanced versions of the suite at higher prices. But the core service has never seen a monthly price hike until now. Google is eliminating the original $50 per year price for G Suite Basic and will begin charging from $5 to $6 a month per user while G Suite Business, which adds functionality such as the ability to set retention policies for email, will go from $10 to $12. Only G Suite Enterprise, which is $25 per user per month, will stay unchanged. The new pricing takes effect on April 2; existing subscribers will only pay the higher price when their current agreements end. 1. Tax filing season. Many business owners who are sole proprietors, partners and shareholders in S corporations will be trying to figure out if they can claim the 20 percent deduction for qualified business income. 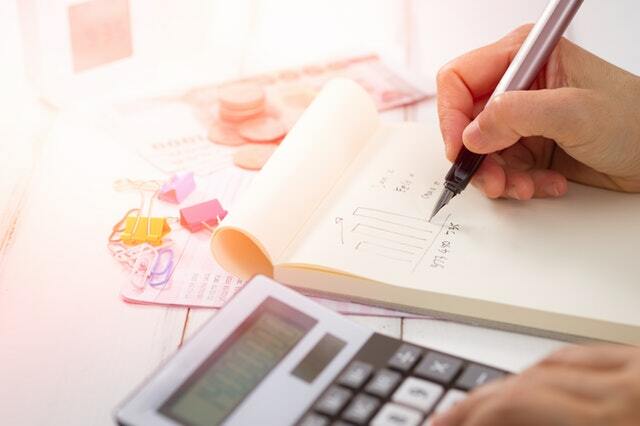 Owners who didn’t do year-end tax planning may want to consider getting an extension of the filing deadline for their returns to give themselves breathing room. You can learn more about the new tax law and how to get an extension on the IRS website, www.irs.gov . 2. Internet sales tax. The majority of states have enacted laws requiring retailers who sell in their states to collect sales tax even if they have no physical location like a store or distribution within the state. Search online for more information on software or services to help you navigate these changes.